Customize your swivel glider from our wide variety of different fabric and cover options. Made for comfort and style your body will sink into its pillow like cushions. Designed for convenience, its swivel base allows you to move easily without having to leave your seat. 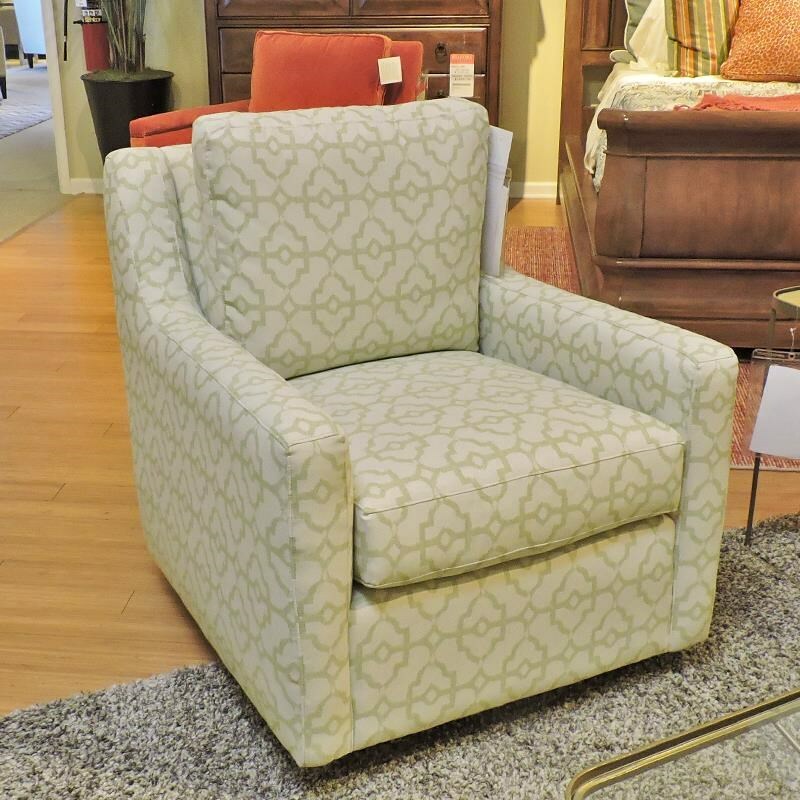 The 072510 072610 Swivel Chair by Craftmaster at Belfort Furniture in the Washington DC, Northern Virginia, Maryland and Fairfax VA area. Product availability may vary. Contact us for the most current availability on this product.